NEW YORK SERVICE NETWORK, INC.
Addiction is a serious disease that finds its way into our homes and our communities. Here, at New York Service Network, Inc, we are committed to fighting this disease. 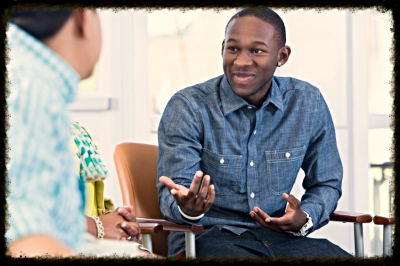 New York Service Network is a Medically Supervised Chemical Dependence Outpatient Program Licensed by the New York State Office of Alcoholism and Substance Abuse Services (OASAS). We believe that every individual can achieve successful recovery with proper guidance. This is achieved by engaging each client in group and individual sessions including Behavior Modification, Relapse Prevention, Coping Skills, Chemical Dependence, Anger Management, MICA, Social & Leisure, Vocational/Educational & Employment, and other sessions. Our vision is reflected in the “Step-Up-Process”, depicting small steps that every individual takes form the moment he enters into our program to the moment he graduates. The first step is a Referral Source. 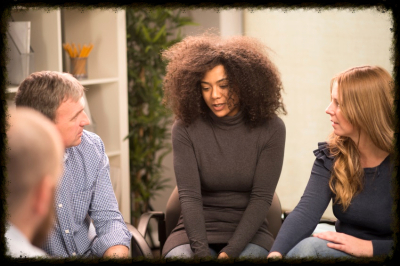 People come to New York Service Network, Inc. from all walks of life: Parole, Probation, Treatments Court System, Shelters, and Inpatient Detox Centers. Many of our current clients were referred to us by our successful alumni. We are here to help all who needs help fighting chemical dependence. The second step is Sober Housing. The sober living arrangement is one of the most important aspects of recovery. You cannot get sober if people in your home use alcohol and drugs. 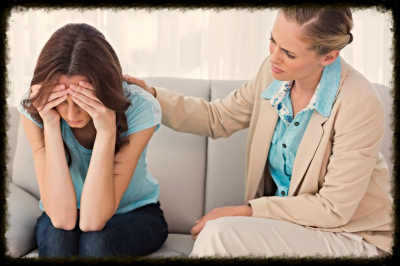 The peer pressure is one of the reasons why so many people relapse in their recovery efforts. We help you eliminate the peer pressure by offering you a variety of transitional housing arrangements where you will be among the people who are going through a similar life changing process. Remember that we are here to help you achieve sobriety and success. We are here for you. The third step in your “Step Up Process” is a Vocational Training. Somewhere in the middle of your transformation, we will start exploring your admissions and your skills. We will be learning together how to best apply your strengths in the workplace. We will assist you in channeling your strengths towards a vocational training that will help you strengthen those skills and make you marketable. This will eventually lead to gainful employment. We will guide you, counsel you, coach you every step of the way. But you have to understand, we will not do the work for you. We will be your compass, but you will have to travel the journey. The forth the step is to secure a Gainful Employment. Towards the end of your journey with the York Service Network, Inc., we will guide you through the process of securing gainful employment. We will assist you in resume writing and job searching skills. We will give you necessary ammunition to compete in the world of job seekers. The final step in your sobriety process is to secure an Independent Permanent Housing. As a successful graduate of the New York Service Network, Inc. you will be sober, employed, and have a place of your own that you will call home. This is an ideal scenario of personal transformation. It was achieved by thousands of successful New York Service Network, Inc. clients who took every opportunity and advantage of this program. Our staff, counselors, administration, and management are here to help you travel through all the steps of this process. We are here for you. We can help you, we can guide you, we can counsel you, we can coach you, but it is you-and-only-you, who can make a successful difference in your life. Success has no shortcuts, it has no deceits, and no easy roads. Success has pride, determination, and consistency. We welcome you to the journey of your life, where the only way is up – up – up – up – and up. Thousands before you went through the same path you are about to undertake and successfully completed it. And we have confidence, that you have what it takes to complete it as well. We are here to see you through from beginning to the end.